From Haneda Airport, I took JAL and left for Obihiro Airport. 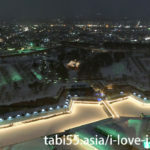 And I used public transport to visit Obihiro half a day from the afternoon. I arrived at "Happiness bus stop" in about 10 minutes from Obihiro Airport. 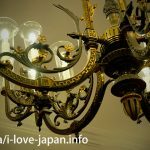 For those in the English-speaking world, it may be hard to understand, but for those using 漢字, no explanation is necessary. 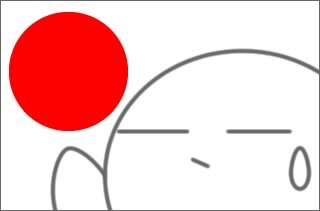 "幸福(kofuku)" means "happiness" in Japanese. 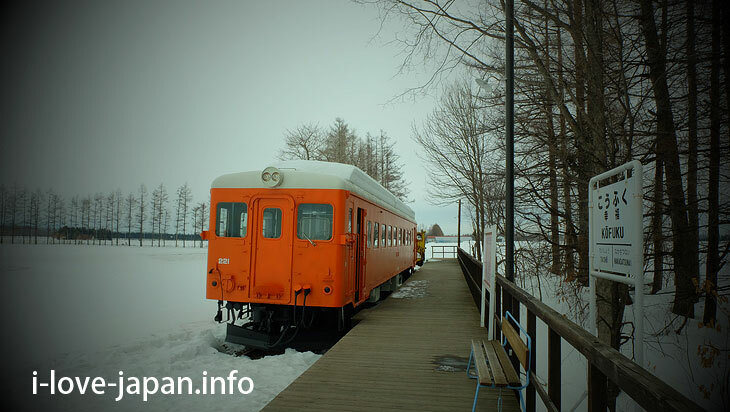 "Happiness station" was the station name in the Former national railway Hiroo Line in Happy Town, Obihiro, Hokkaido. In 1987, the Hiroo Line was abolished, and the station building was scheduled to be abolished. 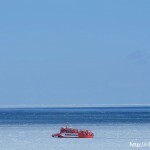 Because of the auspiciousness of the station name and the fact that tourists are visiting, it is decided to continue as a sightseeing spot after the disposal line. 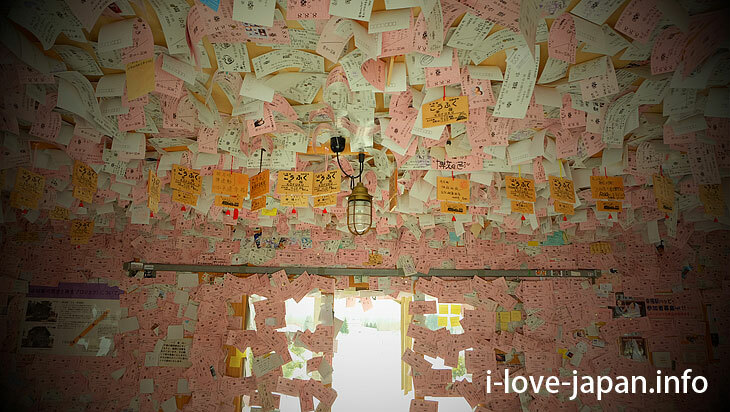 In the station buildings, the wish ,"We are happy" "We want to be happy", are written on the ticket and affixed. 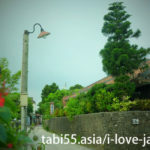 This station is the place that brought a lot of "happiness" during the period up to the disposal line, and will continue to give "happiness" from now on. 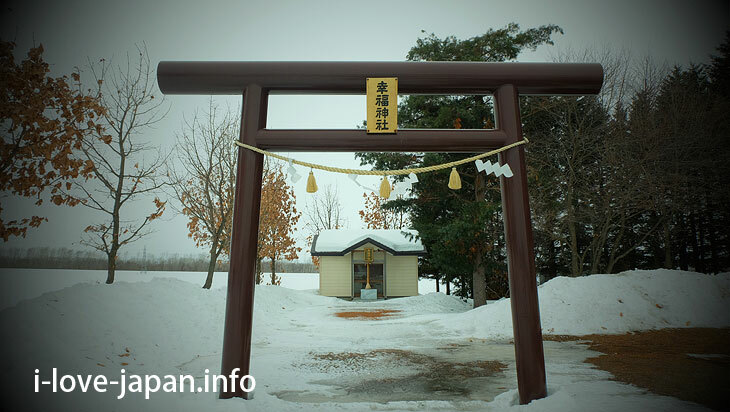 About 15 minutes walking in the snow from Happy station you can arrive at "Happiness Shinto shrine". Let's pray for the cozy snow country shrine. 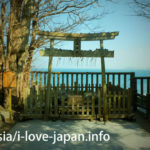 The nearest bus stop of "Happiness Shinto Shrine" is "Taisho No. 27" of Tokachi bus "Hiroo Line". 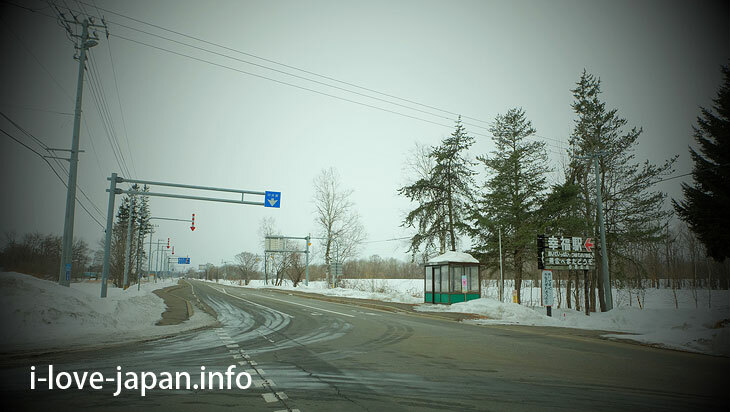 It is a bus stop on the Obihiro side from "Happiness bus stop". 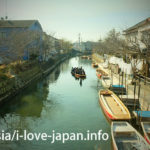 However, there is nothing in the Taisho No. 27 bus stop blocking snow and wind. There is a waiting hut near the Hiroo line "Happiness bus stop". 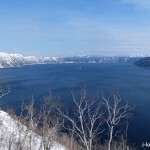 There is no heating, but you can surpass wind and snow. If you have time to the bus, I recommend returning to here. I ate Obihiro's specialty "Pork Bowl(Buta-don)" at Esta Obihiro the West wing(JR Obihiro Station). 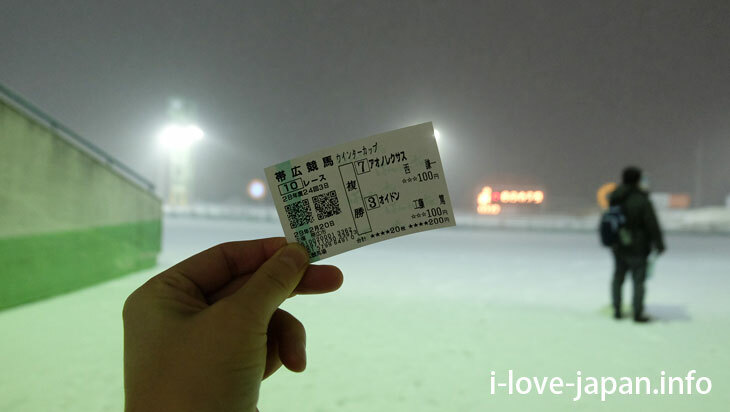 From Obihiro Station Bus Terminal "Number 12", I took the bus. 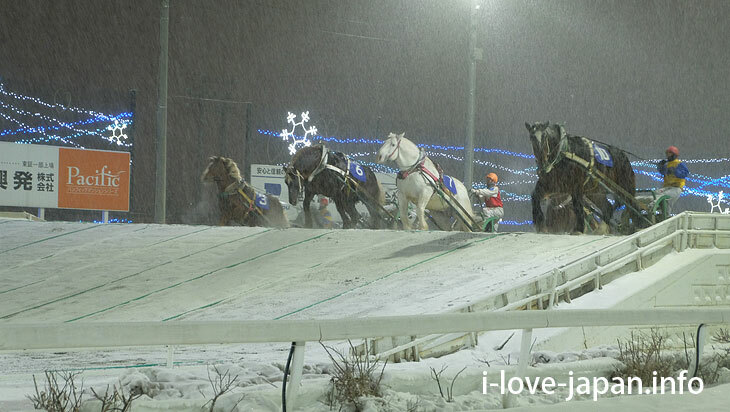 "Ban-ei Tokachi(Banei Horse Racing)" is a race competing on straight courses with a total length of 200 meters and two obstacles (slopes) along the way, with iron sleds horses. 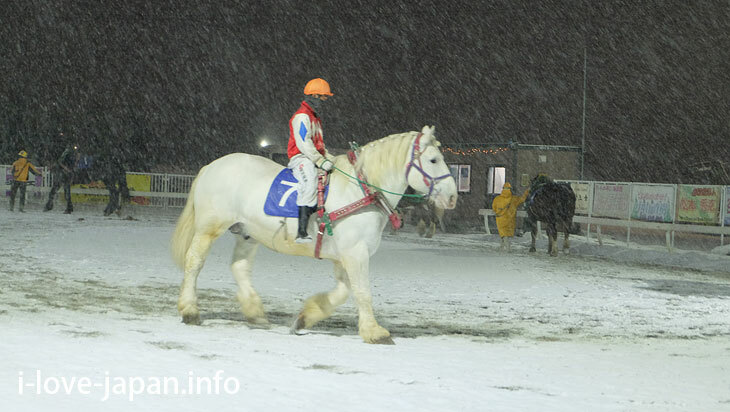 It was originally an agricultural horse active in the development of Hokkaido and developed what farmers enjoyed as festive horse racing. Even just watching horses and races is fun, but let's buy a betting ticket. 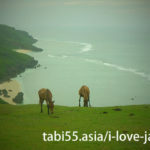 I liked this white horse. 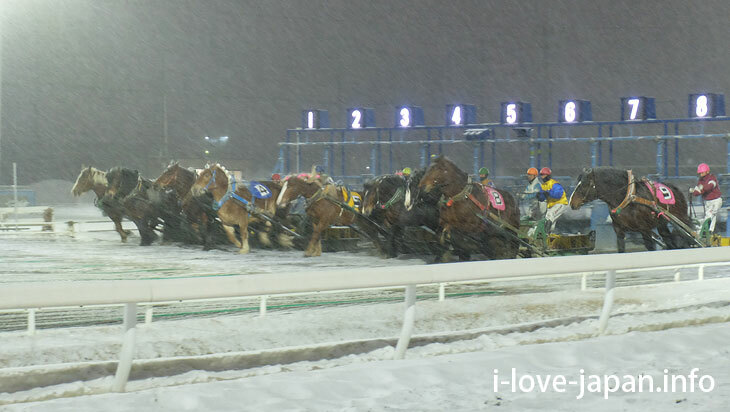 So I bought a total of 200 yen for "multiple wins" that I could get prizes if No.3horse or No.7horse get in 3rd place. 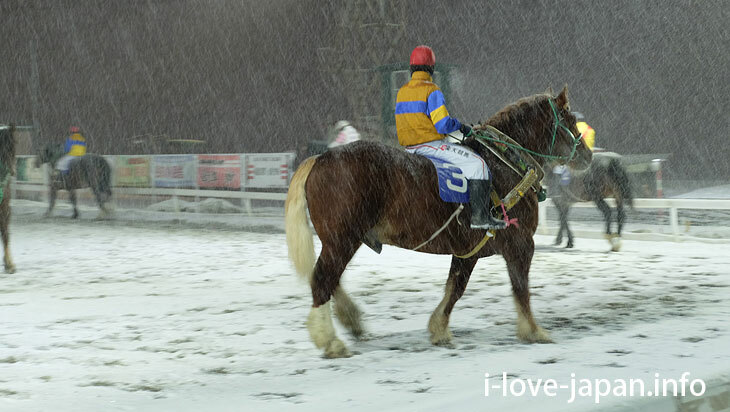 In the race No.3horse or No.7horse I bet on will be in third place. I might have lost 50 yen, but I decided to win 150 yen. 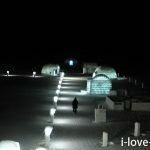 Speaking of "natural mall hot springs" that you can take a day trip in the Obihiro station area is "Takachi no yu". 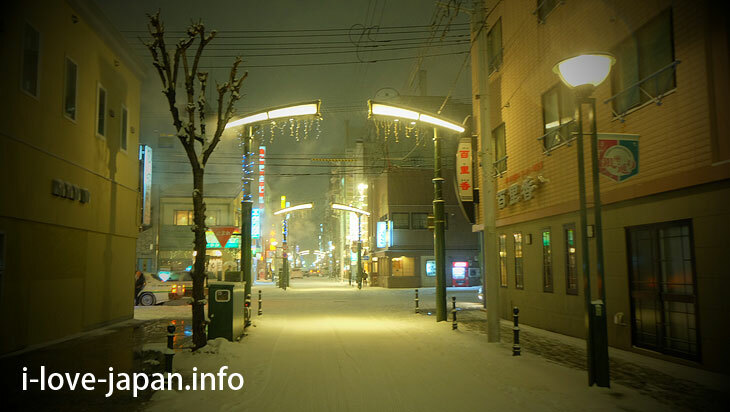 I took a walk around Obihiro in the snow. I came to "Indian Mashinaka store". Because the most delicious dish is the wife's and mother's cooking, Indian is aiming for the second delicious shop. 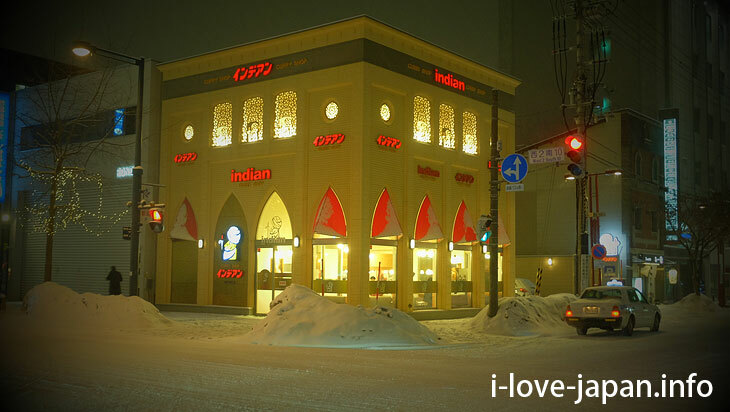 It is a "curry shop" that is opening stores in Obihiro and Kushiro. 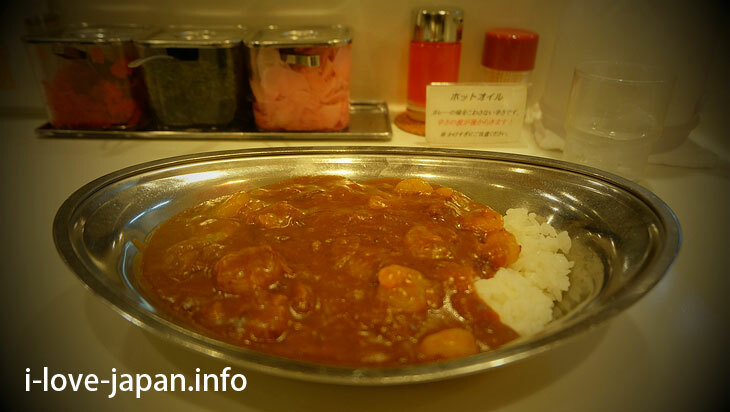 I tried topping shrimp with "Indian" which crowned the name of the shop from several kinds of curry roux. 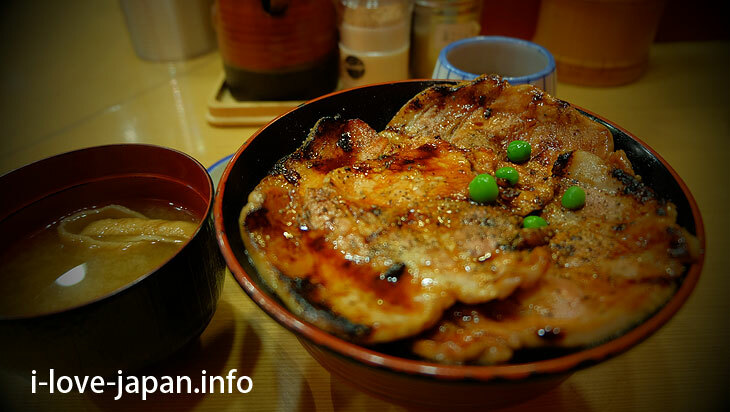 Let's enjoy "Tokachi's curry" without saying "Why you eat curry in Obihiro? " 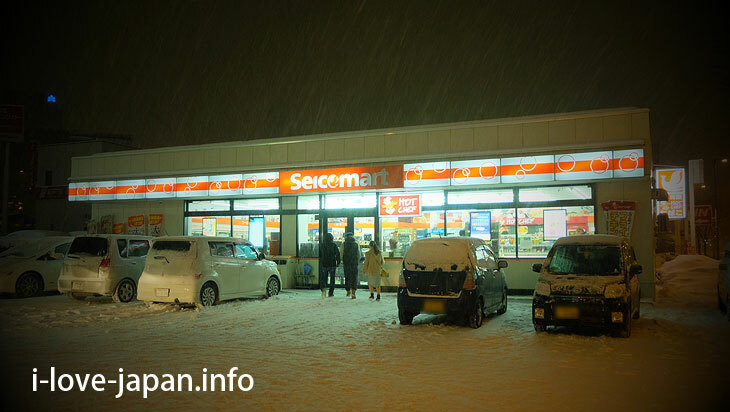 【20: 50】Speaking of convenience stores in Hokkaido "Seicomart"
Seven-eleven and Lawson are everywhere in Asia. 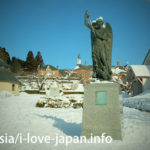 If you come to Hokkaido, let's shop at "Seico Mart".